Updated library and tutorial for Nokia 5110 displays! « Adafruit Industries – Makers, hackers, artists, designers and engineers! 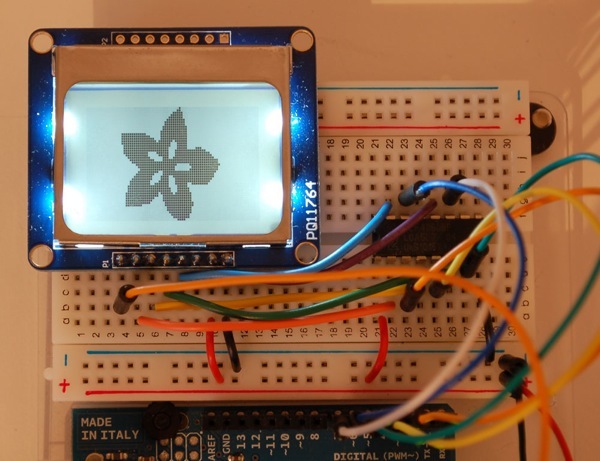 Updated library and tutorial for Nokia 5110 displays! to automagically print out variables. nice! Grab the latest and greatest from github!